The Toovey’s Contemporary Art Auction catalogue for the 2012 sale is available now. £6 at our Spring Gardens auction rooms (£8 by post available only from our offices – 01903 891955). The catalogue will also be available at Horsham Museum and Art Gallery from 1st June to 7th July – throughout their exhibition Off The Wall. 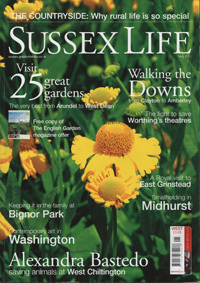 Every penny of the £6 catalogue sales at the exhibition will be donated to Horsham Museum and Art Gallery. In addition to what you will be able to see in the free online catalogue, the printed version carries an additional question-and-answer feature with each of the 50 participating artists. 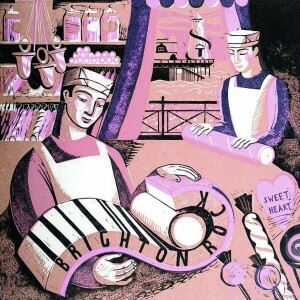 All 150 lots are illustrated and reproduced in colour. 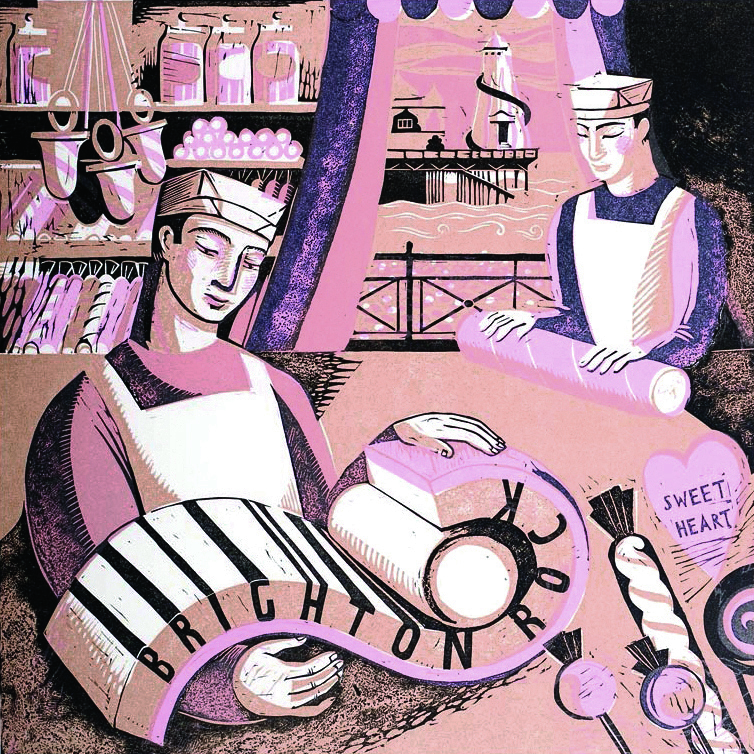 Note: cover image ‘White Heart Dish’ by Claire Palastanga (Lot 110). 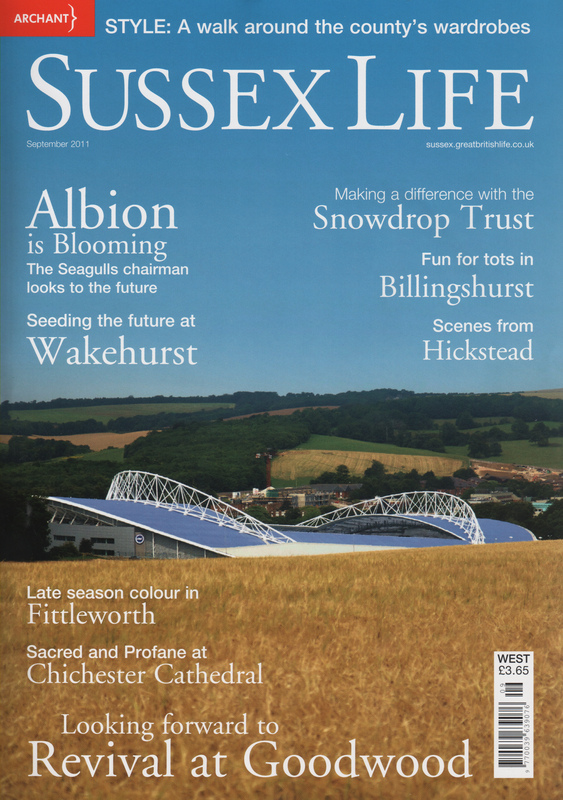 Toovey’s were recently featured in the magazine All About Horsham (or AAH). It is an interesting outsider perspective of Toovey’s written by the editor, Ben Morris, after an interview with many of the team of specialists at Toovey’s. You can view this feature and many other interesting articles about the Horsham District on the All About Horsham (AAH) website here. 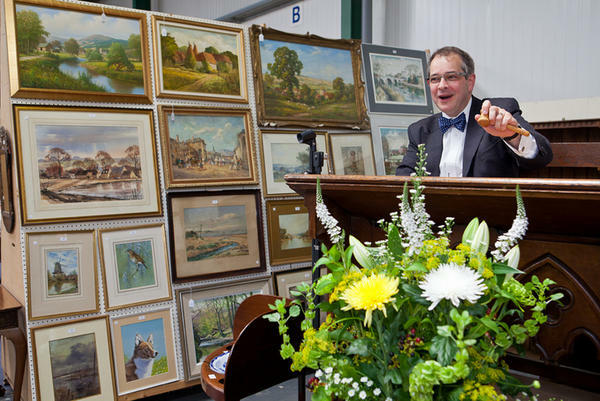 Photographs were taken by Toby Phillips, including this one of Rupert Toovey on the rostrum. Toby is holding an exhibition at Horsham Museum and Art Gallery between 5th January until 10th March 2012, showing his photography of the Sussex Downs and Horsham rugby club players, whom he shot for a charity calendar. 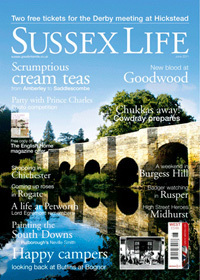 Toovey’s Contemporary Art Auction was a cover feature of the May issue of Sussex Life (west). The three-page article features the drawings of Hannah Stewart, the acrylics on canvas by Dan Bennett, Natalie Martin and Sheila Marlborough, sculpture by William Harling and ceramics by Josse Davis. 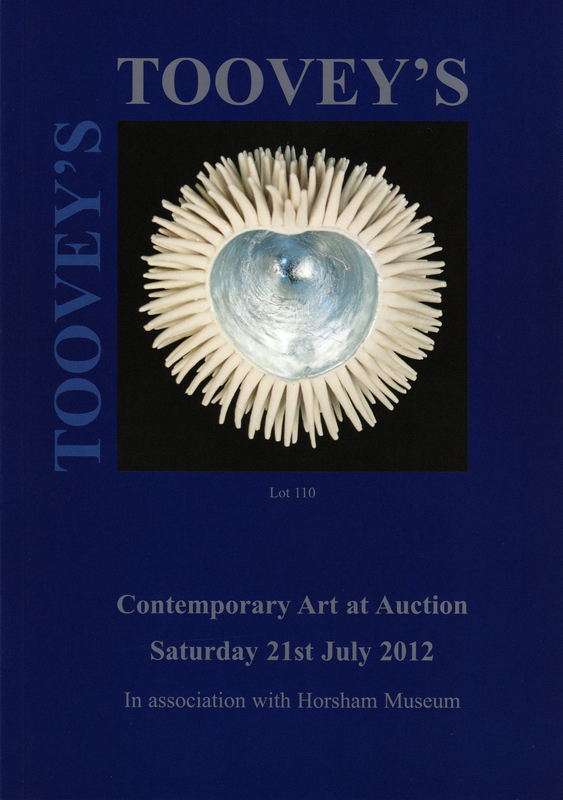 Also inside the magazine is a half-page advert that showed a number of different works within the sale. 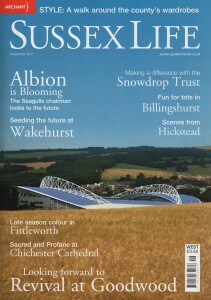 The issue is in the shops now for £3.65, or can be viewed online here.